Dichotomies seem to be at the very core of the universe. The sunflower, named for its resemblance to the sun, is yet a flower. 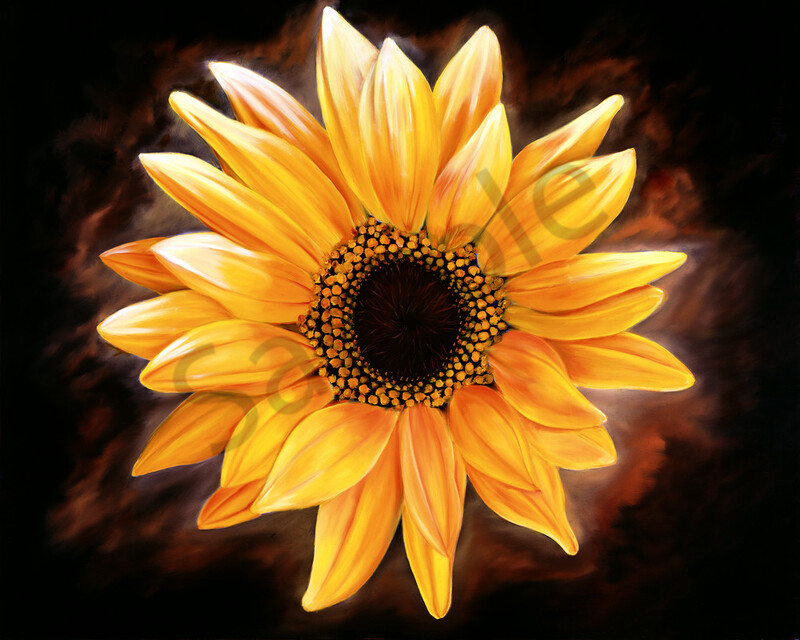 So, why not a flower that radiates energy, like the sun? A delicate beauty that emanates a radiant glow!